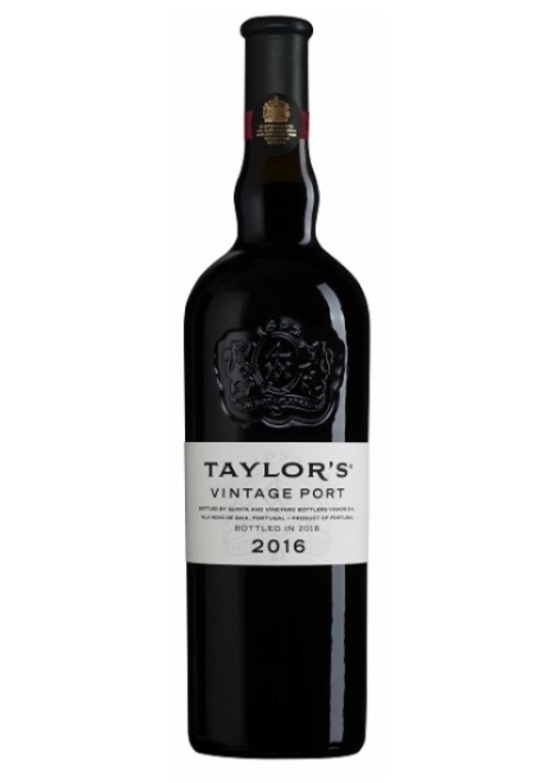 The 2016 Taylor is a port of great stature and presence. Understated at first, the nose manages to combine an alluring perfume with its hallmark reserved power. Great purity and freshness with bramble fruit and notes of violets. This is very well put-together. Silky and seductive, but also tightly-focussed with noticeable muscularity. Layers of flavour woodsmoke and exotic spice. Finishes with a disarming elegance and polish, to offset the obvious structure. UB* - Under Bond This port is available En Primeur. The price shown is not inclusive of UK duty and VAT, which is payable at the prevailing rate (On publication duty was £25.98 per case of 12 x 75cl bottles, plus 20% VAT) upon delivery from bond. Wines will be shipped in autumn 2018 and we'll contact you once they've arrived. You will have the option to take delivery, or keep your wine in professional storage.